Sculpt delivers a unique creative event that all members of your organisation can participate in and benefit from. The team building workshops enable everyone to be motivated by the creative experience and to achieve in an activity they may have previously thought impossible. 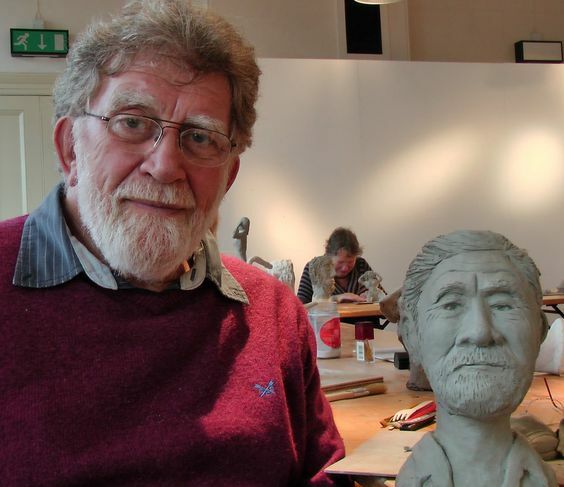 Ten years has been spent developing the teaching philosophy and there is a confident delivery of this amazing, creative workshop where everyone becomes a sculptor! 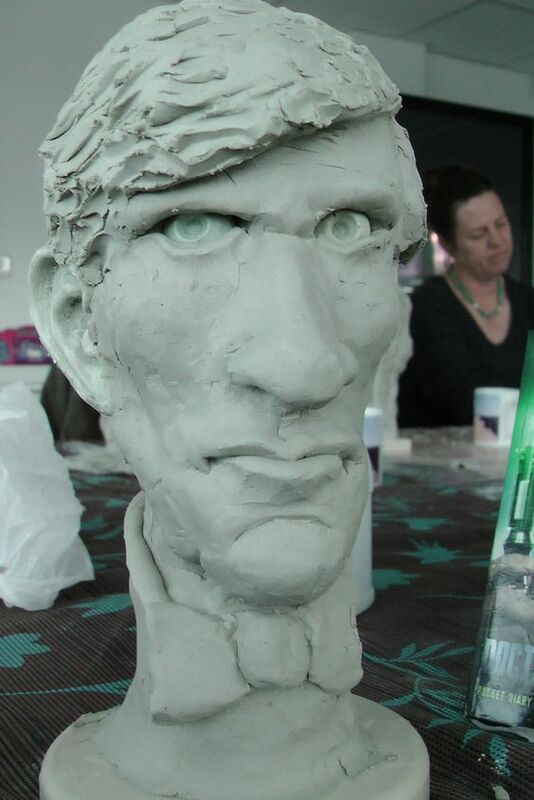 Each attendee is given a creative pack, inside they will find all they need to start, create and complete their very own highly personal, unique sculpted character head. To start there is an icebreaker – a special drawing exercise to get people in the mood for creativity and to start thinking about the human face, this will last 10 minutes. The group will then follow the tutor through the first unique creative process called the ‘creative formula’ and this takes between 30 – 45 minutes. 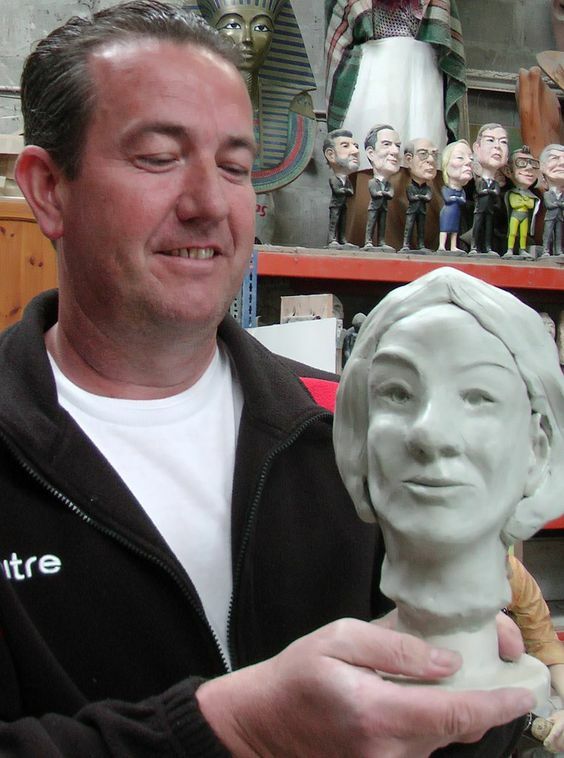 At the end of this first process everyone will have their first character sculpture in front of them. 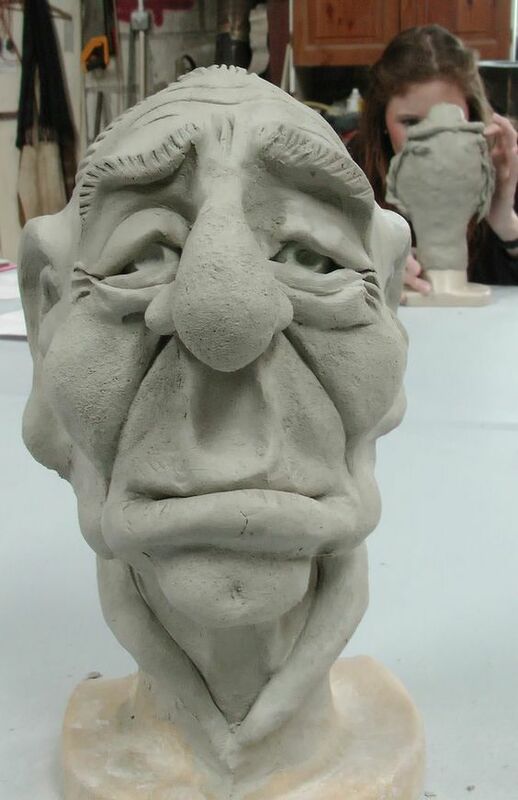 The tutor then shows how easy it is to change the sculpture and encourages all participants to think about what changes could be made to enhance the character of the piece, to maybe give their character a defined emotion, possibly making the face more extreme or abstract, perfectionists may want to smooth out the clay and create a highly detailed work. Sculpt will create; a sense of achievement, a growth in confidence, raised self-esteem, a realisation of personal creativity, group cohesion, greater communication and listening skills. As an extension to the sculptural process they can also offer a hugely imaginative and fun creative writing session. Every participant will develop a back story to their little character and present it to the assembled group. It is made slightly easier by giving each person a literary scaffolding to base their writing on. The creative process is not messy so the event can be held at a venue of your choice, your own canteen, a hotel or conference hall would be suitable. All that is needed is tables and chairs for all participants. 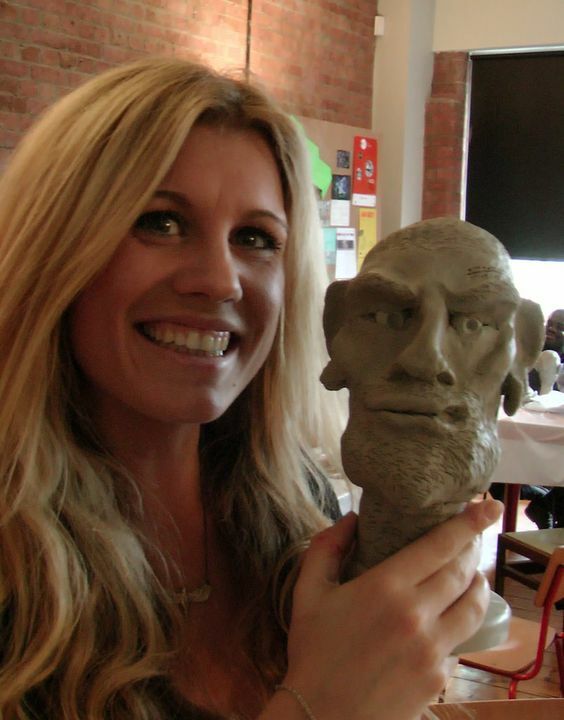 Sculpture Workshop event time 2hr. Extended creative writing session 1 – 2 hours (optional). A secure parking space very close to the venue (vehicle is the mobile stock room).